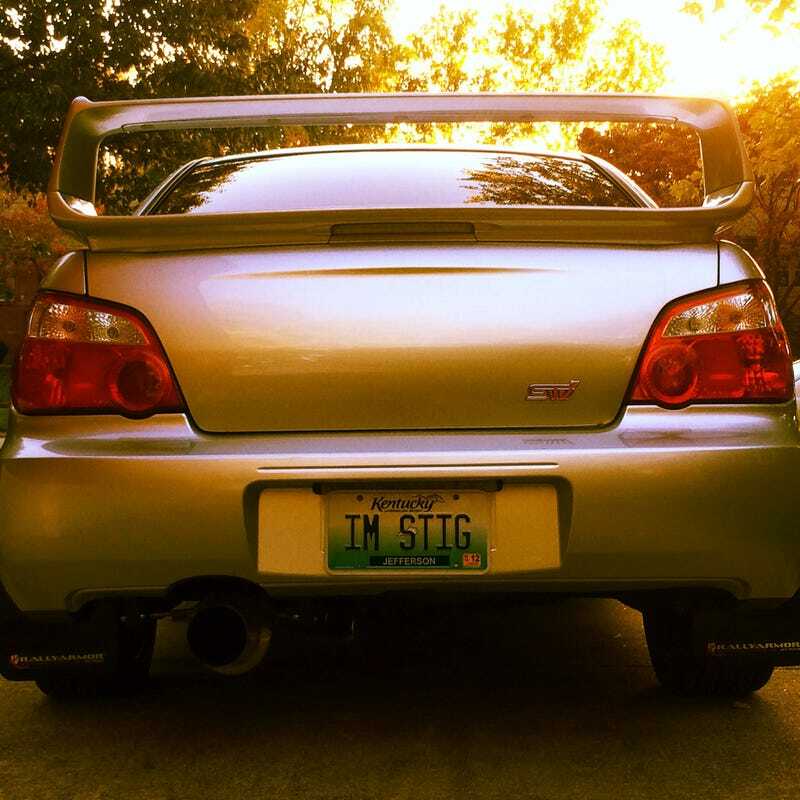 I don't post much anymore, but in June I bought a blown up 04 STI. Had TiC build a forged short block, assembled it myself and dropped it in with a new South Bend Clutch. Since it's been up and running, here are the little improvements I've made. And installed Rally Armor Scoobies for Boobies mudflaps. Because racecar.